Promoting environmental alternatives for the disposal of organic waste from the agri-food industry is not just good business practice, it is also essential to fulfil current and future obligations set out by EU policy and national legislation. 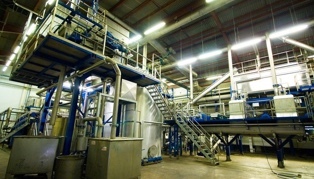 Current technologies which have been endorsed by UK and local Government to harness the energy potential from waste include Gasification and Anaerobic digestion. We collect and dispose of all fallen stock at competitive prices. We provide a prompt service and also enable farmers to deliver their fallen stock directly to our facility at a reduced rate. 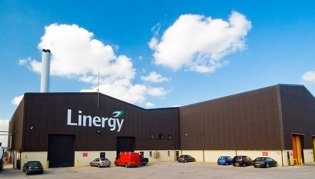 Linergy is an innovative renewable energy company which develops renewable fuels from organic waste. It also provides a service for the collection and disposal of fallen farm animals to the farming community in Northern Ireland. 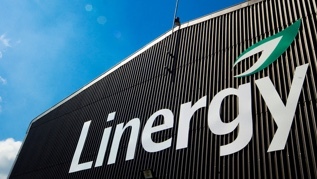 Copyright © 2019 Linergy Ltd.